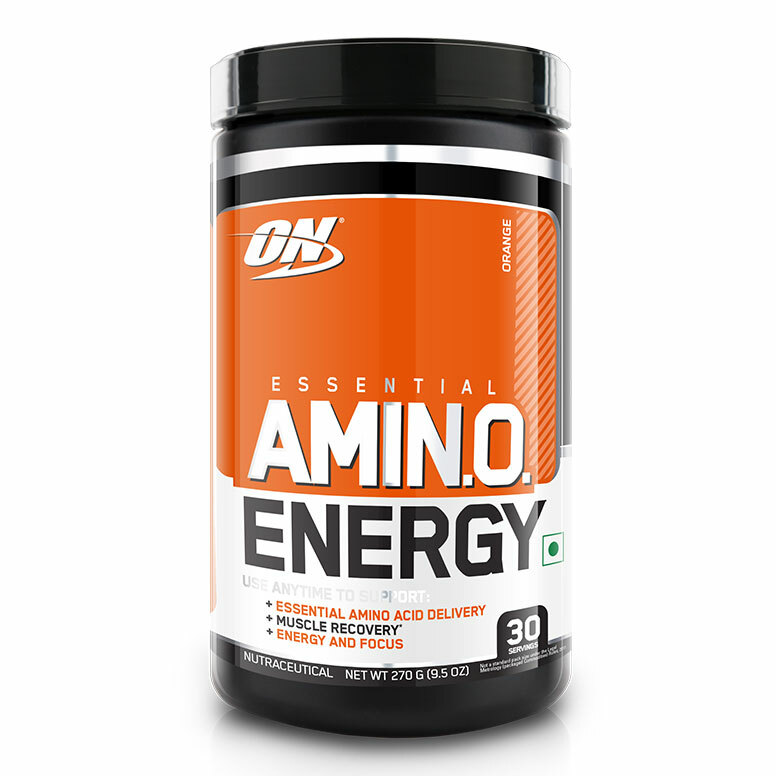 Essential Amino Energy is a refreshing fruit flavoured energy booster and alertness enhancers. 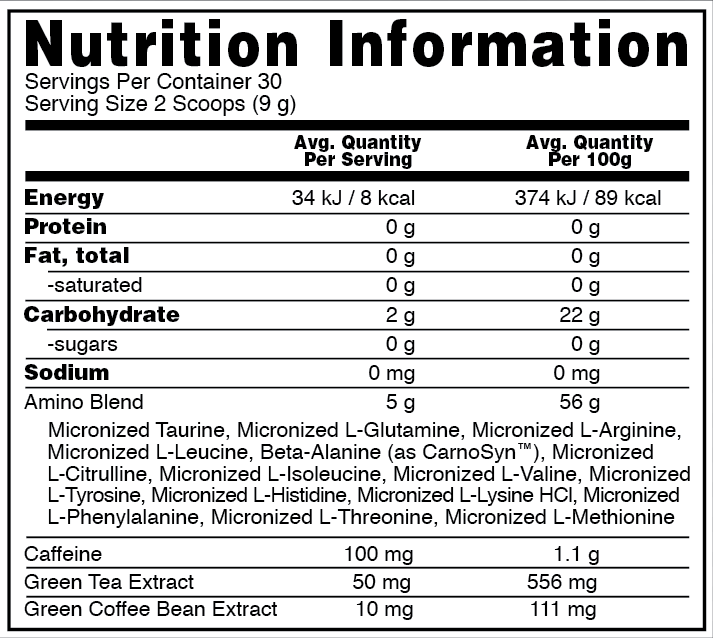 You can determine what is appropriate for any situation, adding a 2-scoop serving to water for an afternoon pick-me-up. 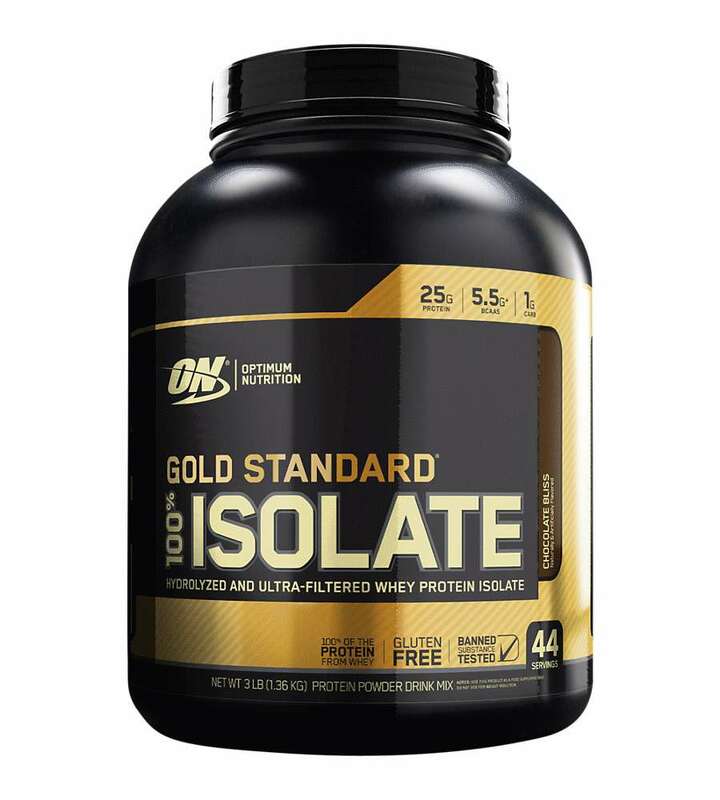 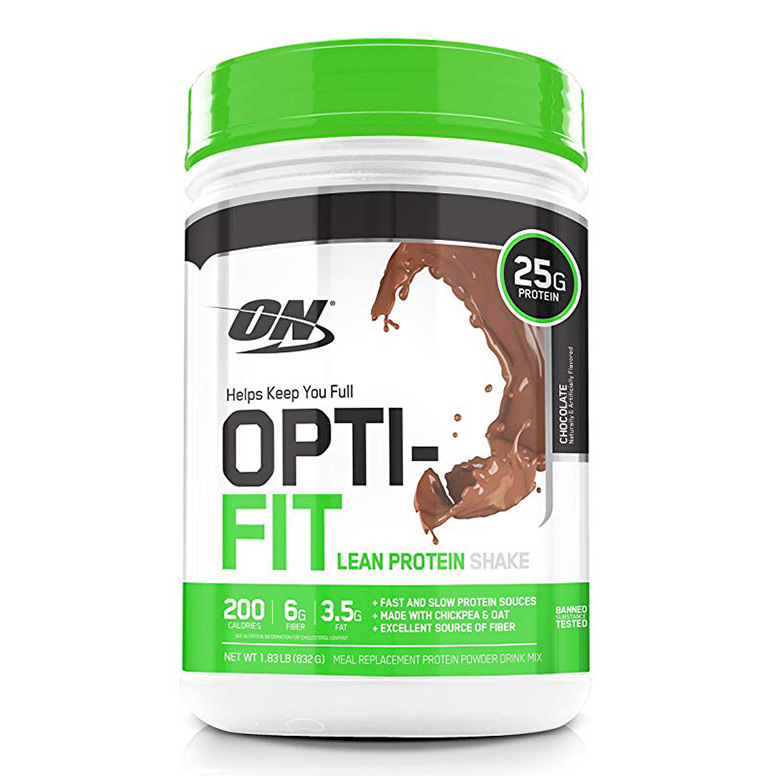 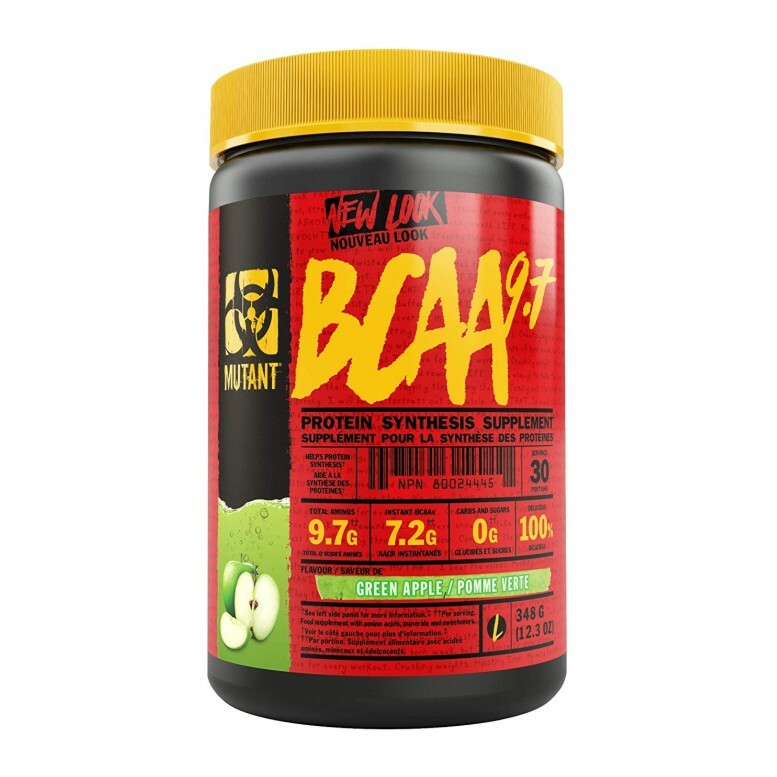 For increasing the amino acid matrix to 10 grams with a 4-scoop pre-workout drink that delivers 200 mg of caffeine from green coffee and green tea extracts. 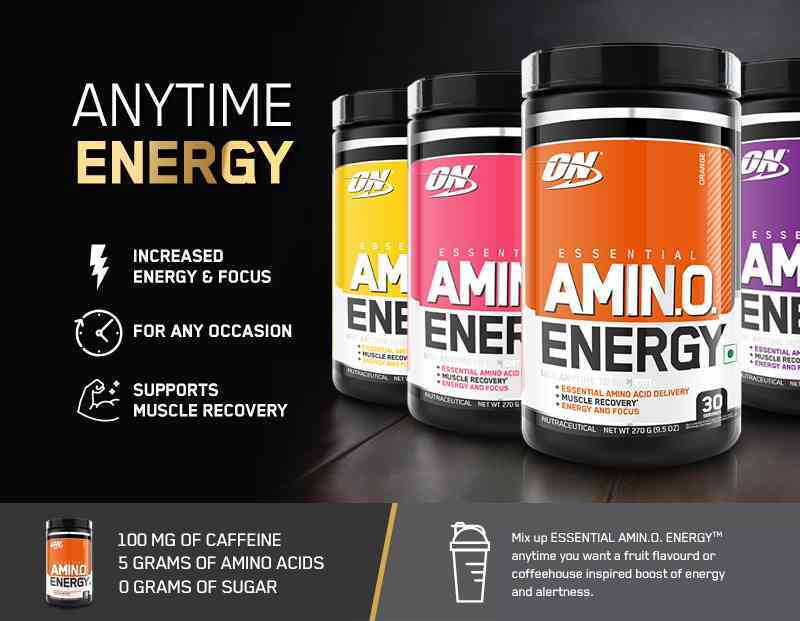 Amino Energy acid powder assists you completely to train longer and harder, it also delivers you with the intense focus and energy. 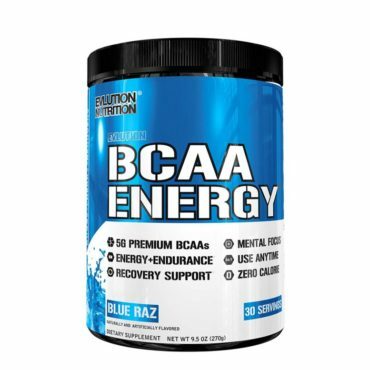 The ratio of free-form amino acids along with natural energizers allow you to reach your next level. 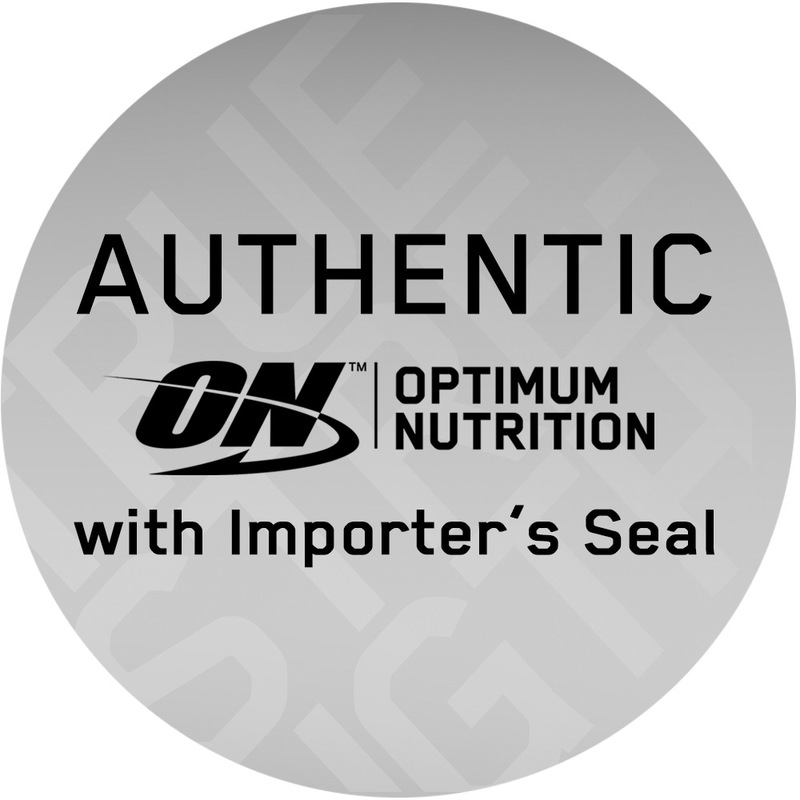 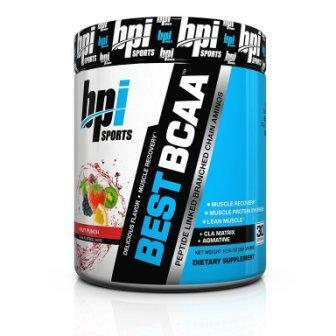 It also incorporates muscle-building BCAA and Arginine to help you support intense and vascular pumps. 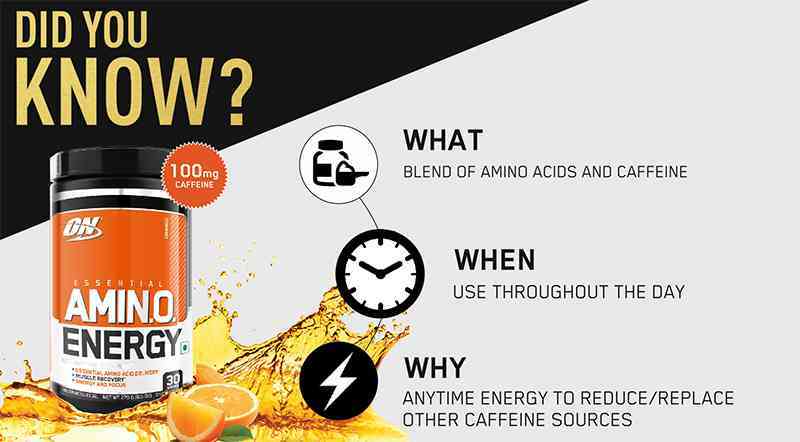 It offers only 10 calories per serving, it makes the effective addition to your daily routine without ruining your diet. 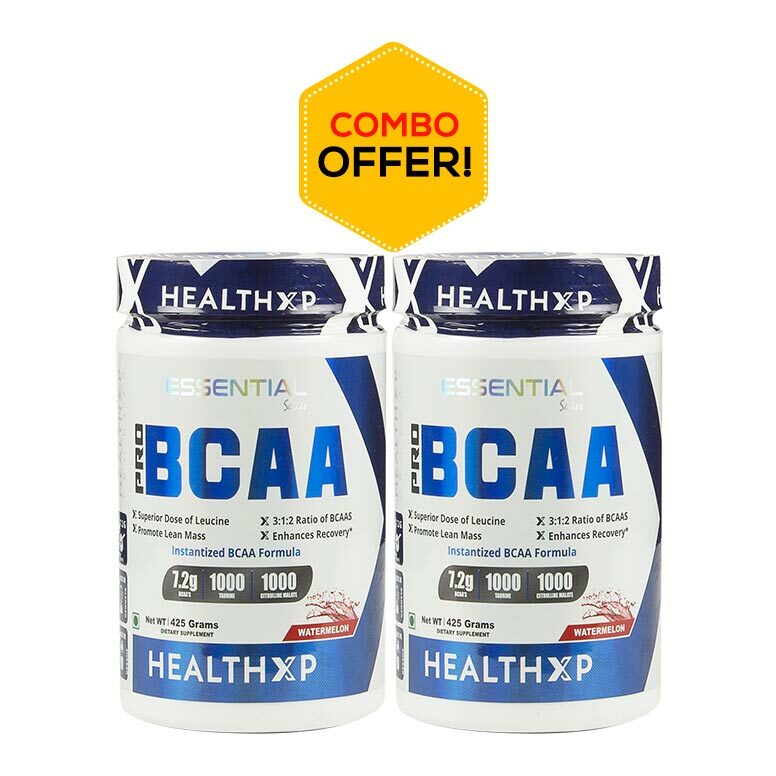 It is very handy and you can mix this anytime you want to concentrate your mental focus, physical energy, production, and recovery support. 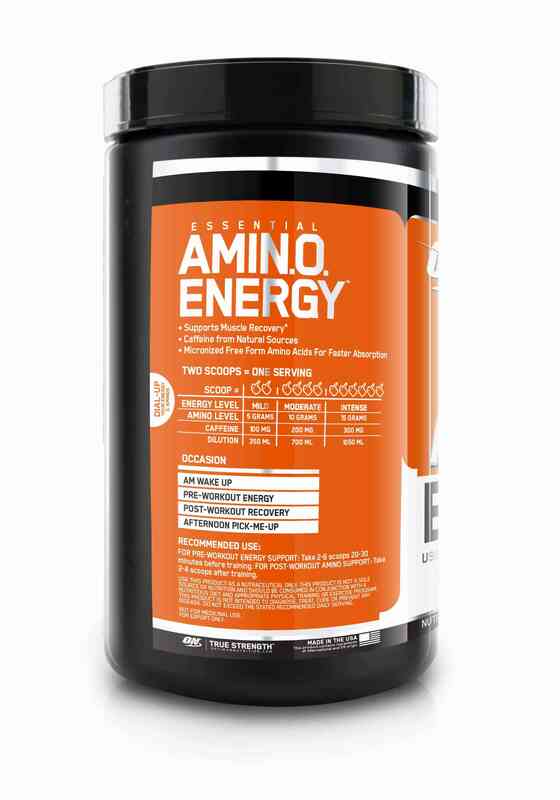 Being a pre-workout supplement, Amino Energy will build your muscle and admit you to train insanely harder. 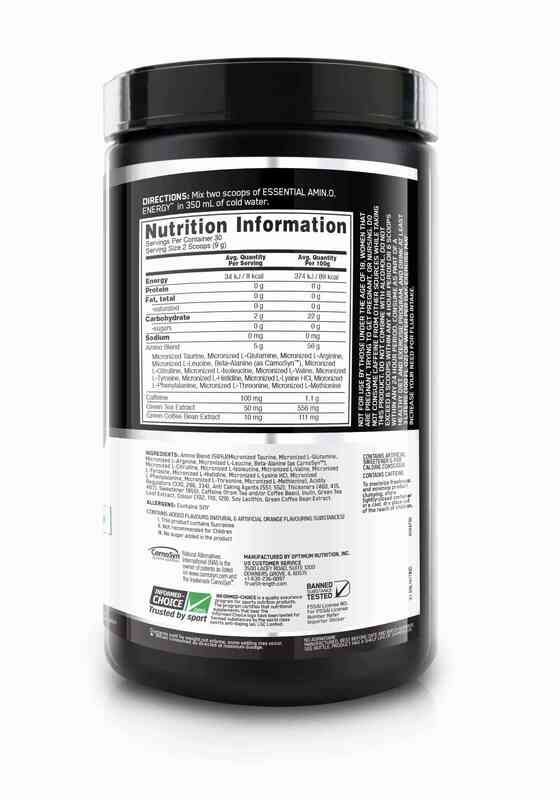 Essential amino acids are included to help rebuild muscle. 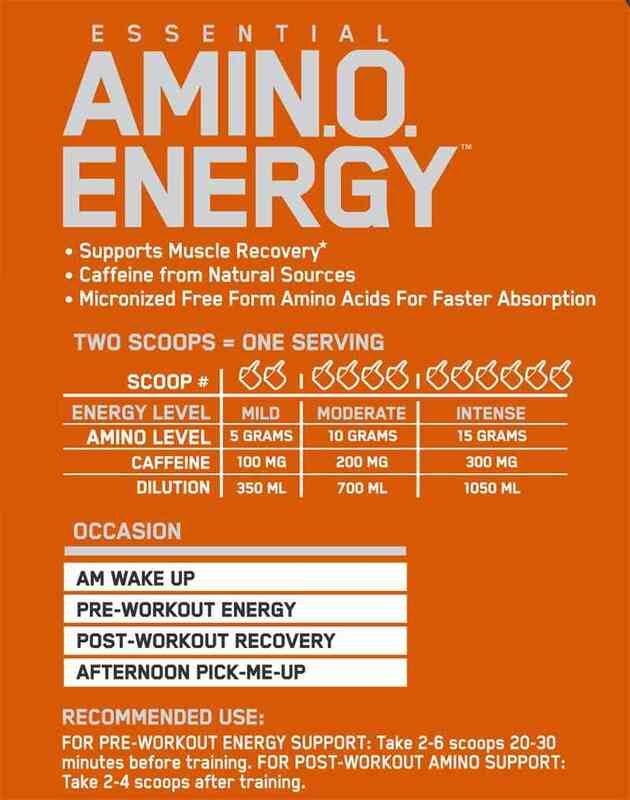 As a pick me up the drink, Amino Energy accelerates recovery to quickly return back before your next training session. 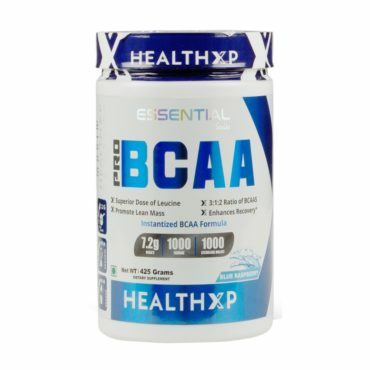 Essential amino acids including BCAA’s. 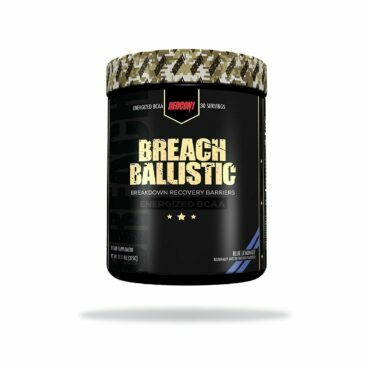 Supports recovery before, during, and after exercise. 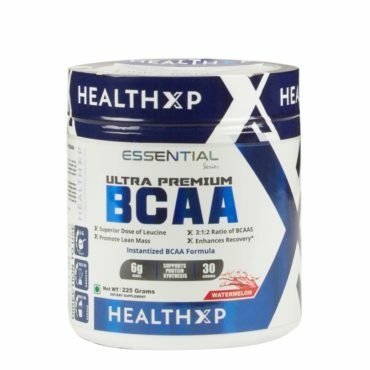 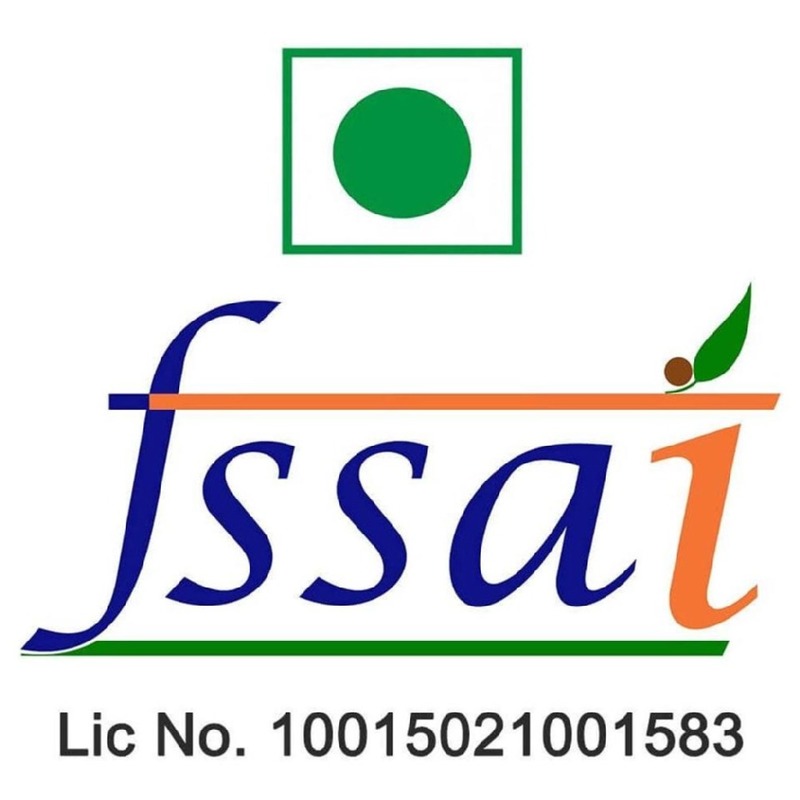 Mixes easilyMalic Acid, Natural & Artificial Flavors, Tartaric Acid, Silicon Dioxide, Calcium Silicate, Citric Acid, Sucralose, Gum Blend (Cellulose Gum, Xanthan Gum, Carrageenan), Lecithin, FD&C Blue #2, FD&C Red #40, Inulin.